Welcome to Blyton Year One. Important information about our class routines, PE timetables and our expectations for reading and learning at home can be found below. Here are the maths, writing and reading learning goals that children in Year One are working hard to secure this half term. Each goal is progressive, and as your child secures one step they will move onto the next to ensure they are always moving forward with their learning. In maths, we are securing our understanding of reading, writing and counting numbers to 20. In writing, we are learning to accurately form all lower case and capital letters. In reading, we are exploring characters and events in familiar stories. At Yewdale, we offer a rich, broad and balanced curriculum. 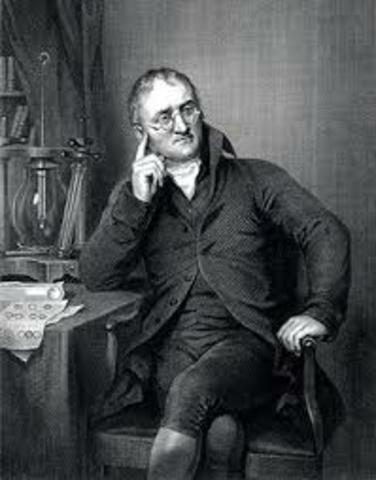 This term, our young historians will be travelling back 220 years in time, to explore the life and times of John Dalton, the first ever meteorologist. 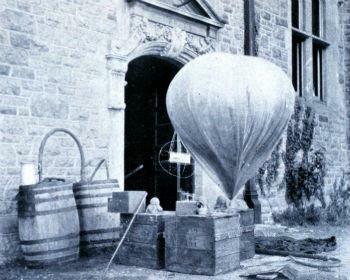 We will find out how weather information was collected and some of the instruments used during this period in Britain. We will compare our findings with the lives of modern-day storm chasers and the development of technology and space satellites that enable meterologists today to forecast weather patterns around the globe. Check out our topic overview which outlines our learning, and the skills we will be developing across the curriculum. 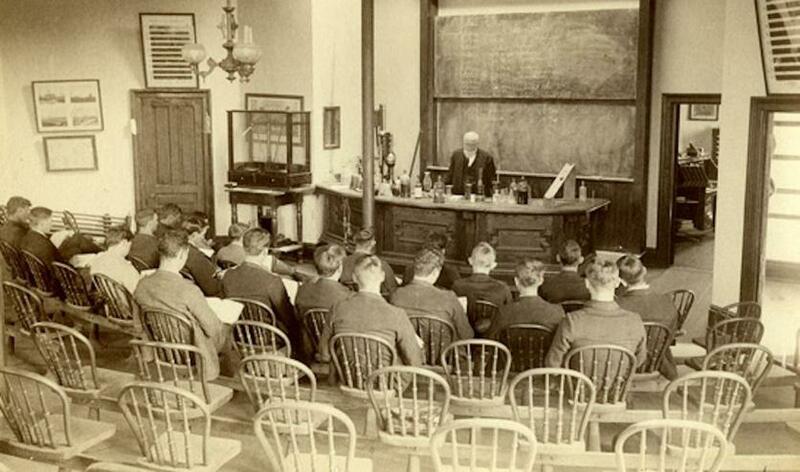 Who was John Dalton? How has weather forecasting changed over time? 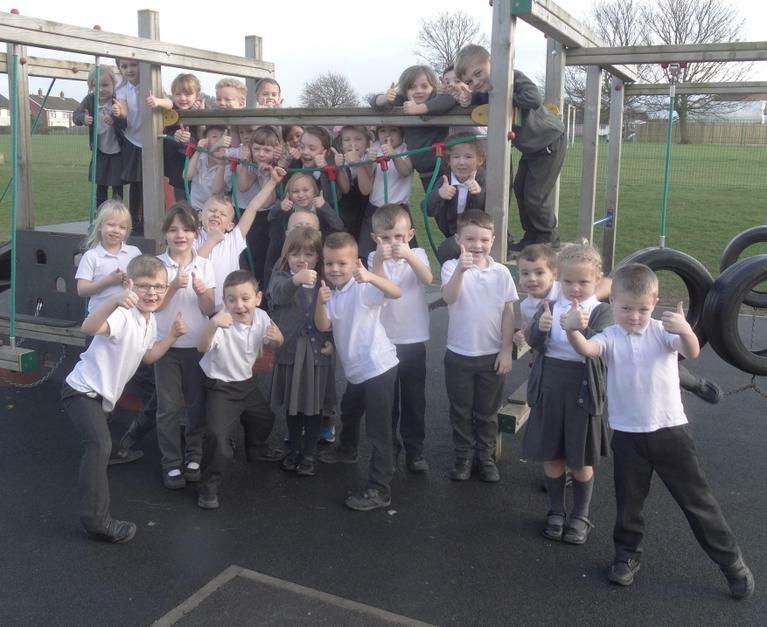 Breaking News – Dinosaur fossils discovered at Yewdale Primary School. We launched our new Dinosaur topic with a fossil hunt. We were contacted by Professor Dyna Sore, chief palaeontologist from the Yewdale Dinosaur Organisation, who challenged us to search for, and uncover, some buried fossils. After careful digging, our young fossil hunters recovered several dinosaur skulls which are now on display in our dinosaur museum. 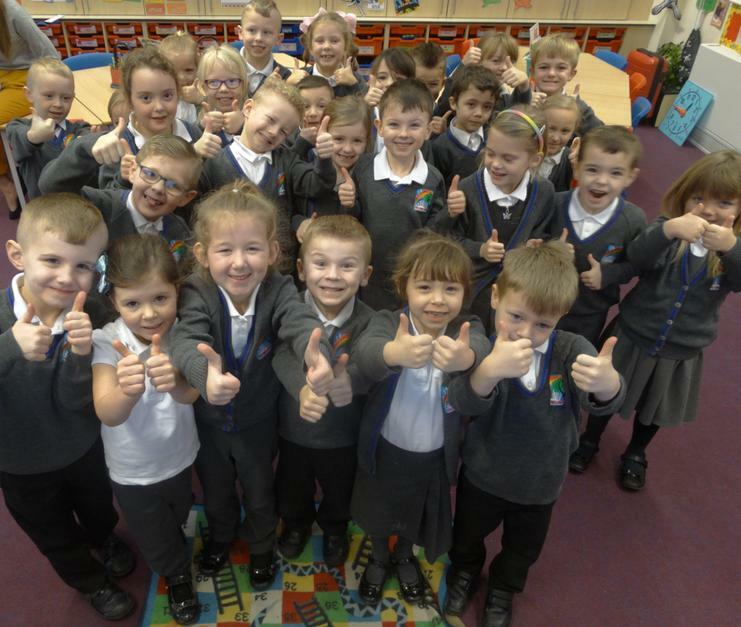 Blyton News - Read All About It! Want to know what we get up to in Year One? Then check out our latest news stories and learning activities below. Please click on the link below to see how your child will be tested in phonics in June.